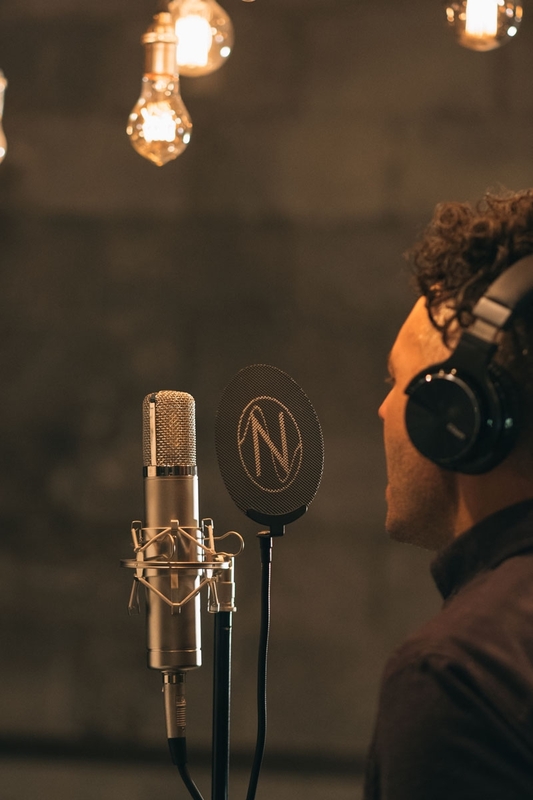 How do you emulate a classic microphone? You start with a classic microphone. 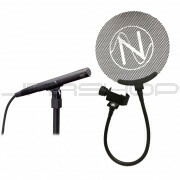 How do you emulate a classic microphone? You start with a classic microphone. 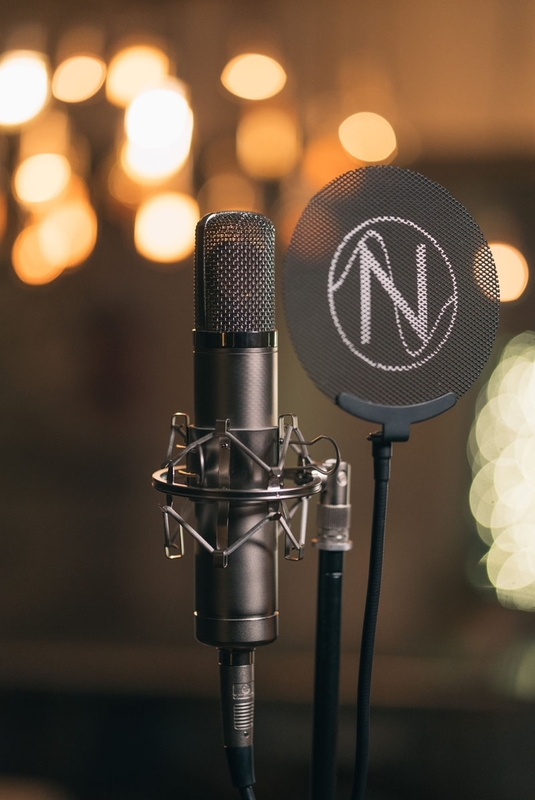 The NOS12 starts off as a re-creation of one of the most sought after large diaphragm tube microphones of all time: the venerable C12. 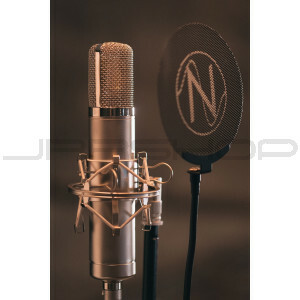 Its sound is bright and clear while at the same time full-bodied and smooth, characteristics that make it especially desirable for recording vocals or any instruments you want to sound larger than life. 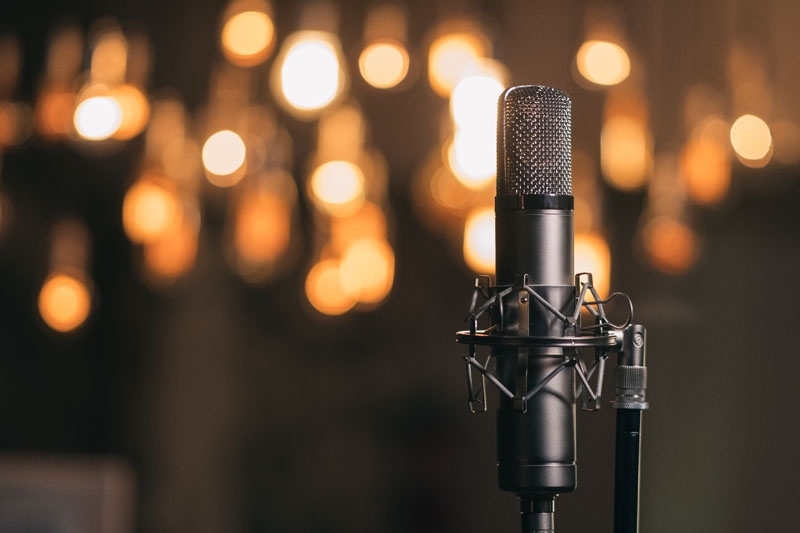 These characteristics also make it an excellent base for emulating other classic tube microphones, such as the C12, Ela M 251, U47, U67, and C800G. Tim Campbell CT12 $599: If cost were no object, this is the capsule we would have installed into the NOS12. It is the finest reproduction made today of the CK12 capsule that was used in the original C12 microphone. Thiersch Blue Line $599: This is the finest reproduction made today of the M7 capsule that was used in the original U47 microphone. It is a center terminated capsule and is not the correct capsule for re-creating a C12. 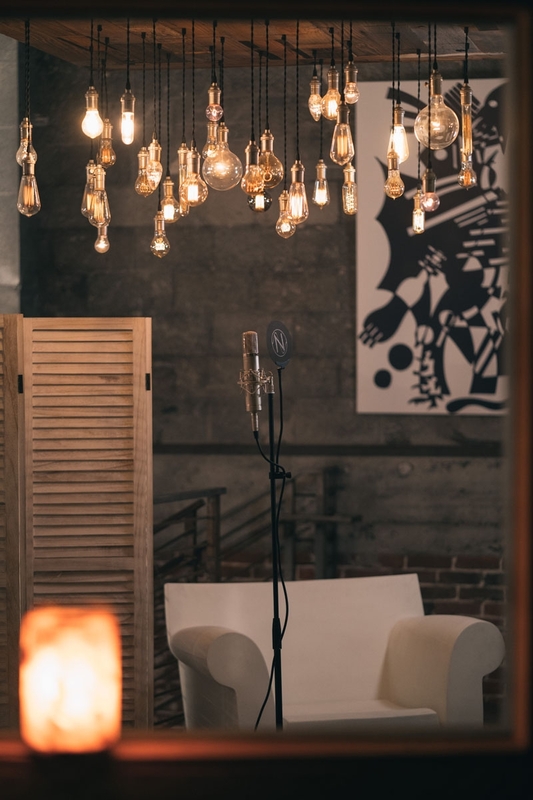 However, we have found that it sounds wonderful in the NOS12 and is an excellent choice if you are looking for an even fuller and smoother sound. Thiersch Red Line $399: This capsule is identical to the Thiersch Blue Line capsule except made with PET film instead of PVC film. 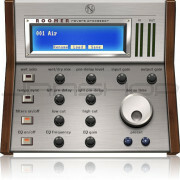 The difference in sound is negligible at a dramatically lower price due to increased availability. Cinemag CM-13114 $99: This has better noise rejection than the stock transformer and is a good choice if you are in an area with high Radio Frequency Interference (RFI). Other than that, the sound is similar to the stock transformer. 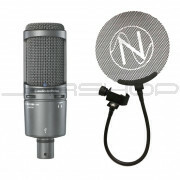 We know there is a pride and a joy that goes along with owning a great microphone. We want you to feel great about your purchase every time you use the NOS12. Finishing touches like the vintage style head basket, nickel finish, and custom metal wind screen and aluminum case ensure that the NOS12 looks as good as it sounds. 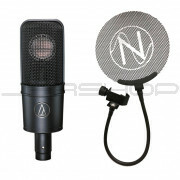 We are offering the NOS12 for $199 without the modeling plugin or $249 with the modeling plugin to the first 100 people who order. The NOS12 is expected to ship March 1, 2019. 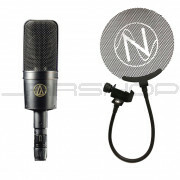 After you receive your microphone, you may return it within 30 days if you do not find it satisfactory. The NOS12 is covered by a 1 year JRR Shop warranty from your date of purchase. Simply send it back and our in-house tech deparment will repair or replace it within 2 business days.